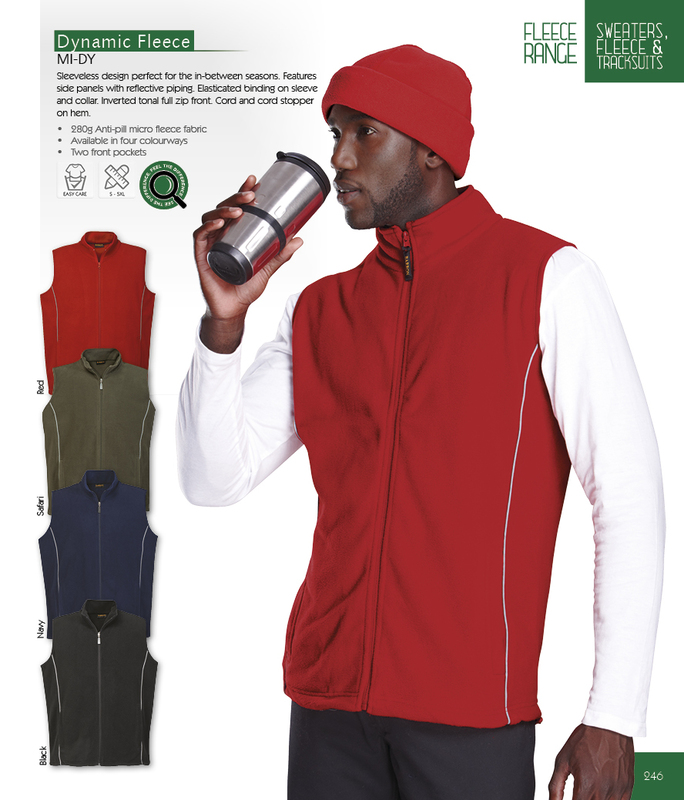 Sleeveless fleece jacket design perfect for the in-between seasons. 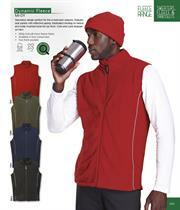 Features side panels with reflective piping. Elasticated binding on sleeve and collar. Inverted tonal full zip front. Cord and cord stopper on hem of jacket. 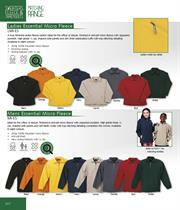 A truly feminine ladies fleece option ideal for the office or leisure. Finished in anti-pill micro fleece with zippered pockets. High grade ¼ zip, shaped side panels and slim finish elasticated cuffs with topstitching detailing on jacket. Available in eight colours. 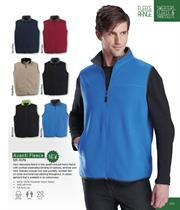 Versatile mens & ladies sweater that converts from long sleeve to sleeveless. 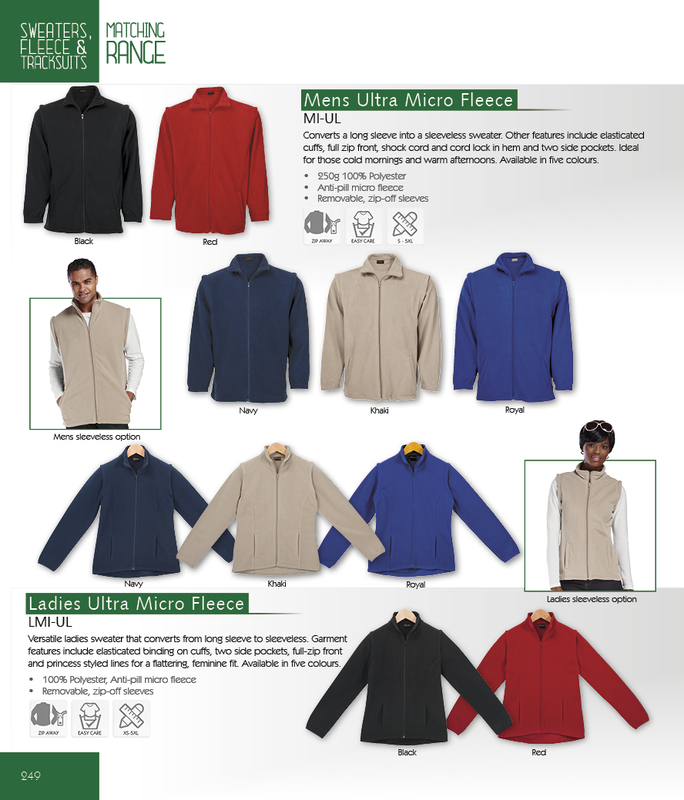 Jacket features include elasticated binding on cuffs, two side pockets, full-zip front and princess styled lines for a flattering, feminine fit. Available in five colours. 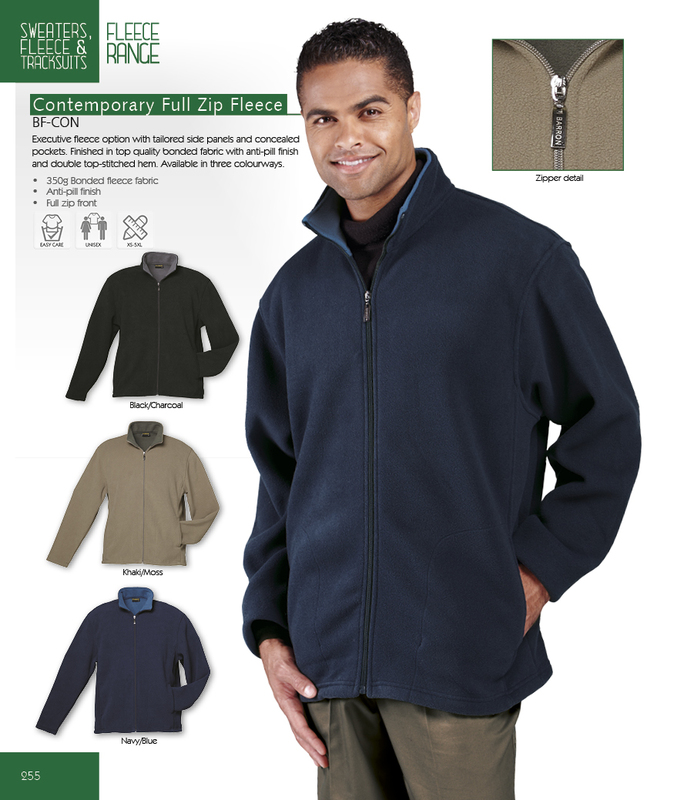 Executive micro fleece jacket features concealed shock cord and cord lock, contrasting inner and top-stitched detailing. Laminated fabric does not pill. Full zip front and zippered side pockets. 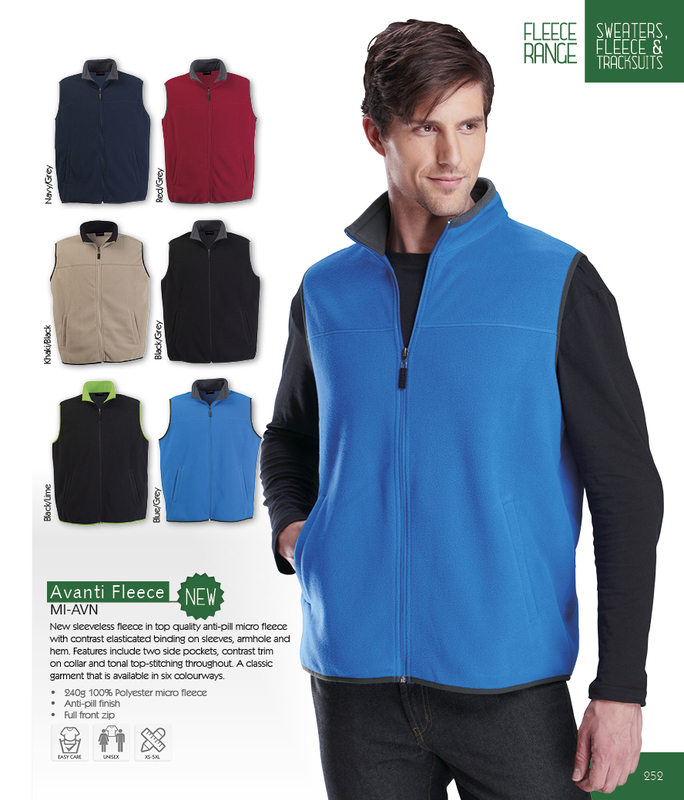 New sleeveless fleece jacket in top quality anti-pill micro fleece with contrast elasticated binding on sleeves, armhole and hem. Features include two side pockets, contrast trim on collar and tonal top-stitching throughout. 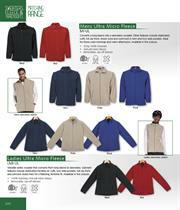 A classic jacket that is available in six colourways. 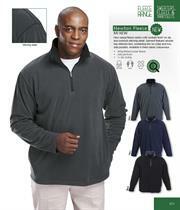 New full zip fleece jacket with raglan styling for fit versatility. 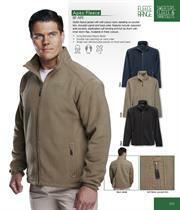 Jacket features top-stitching throughout with twill neck tape. Detailed with contrast colours on the side pockets, front zips and inner collar. Available in five colourways. Executive fleece jacket option with tailored side panels and concealed pockets. Finished in top quality bonded fabric with anti-pill finish and double top-stitched hem. Available in three colourways. New casual fleece option with contrast front ¼ zip and overlock stitching detail. 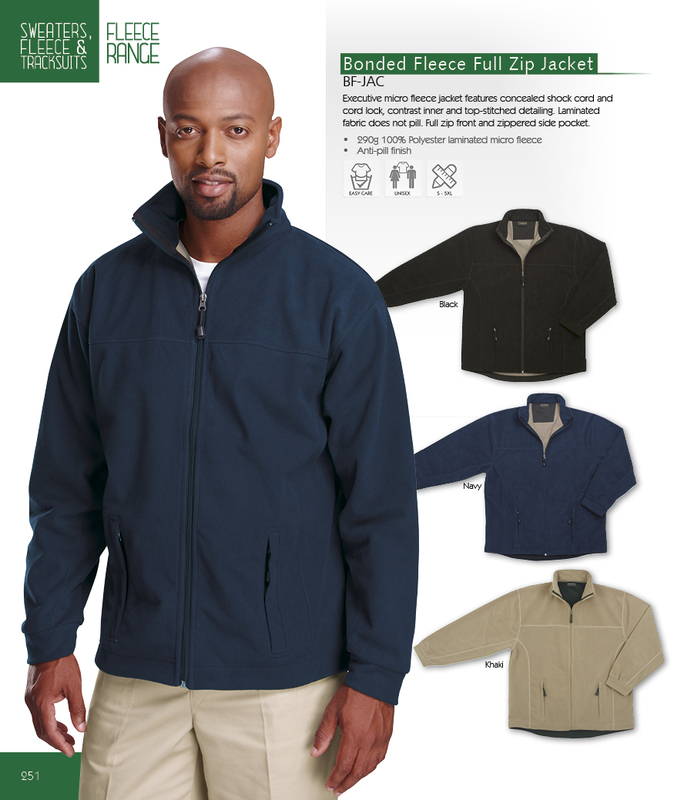 Jacket features double top-stitched hem, contrasting trim on collar and two side pockets. Available in three classic colourways. Stylish fleece jacket with self-colour nylon detailing on pocket trim, shoulder panel and back yoke. 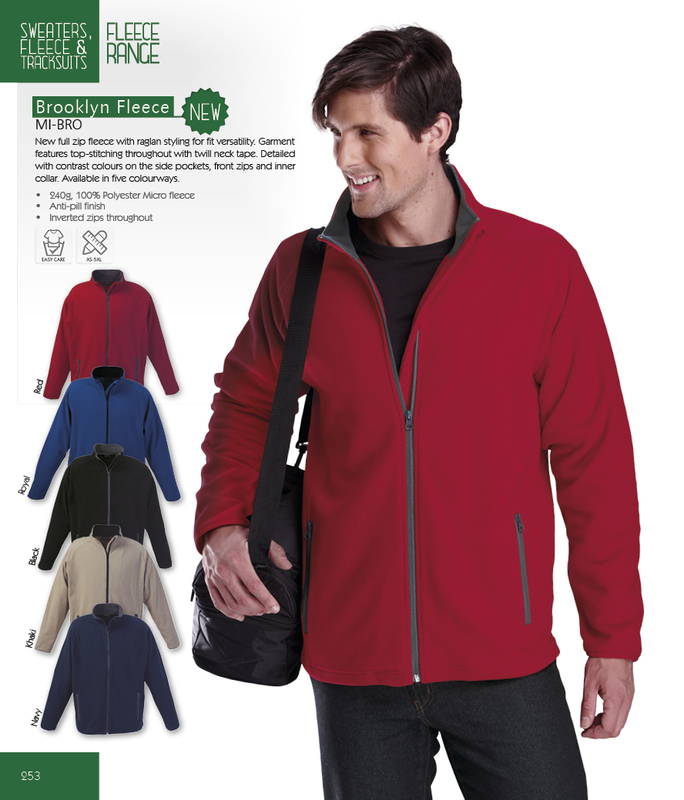 Features include two zippered side pockets, elasticated cuff binding and full-zip front with inner storm flap. Available in three colours. Fleece - For the office, promotions, leisure, or outdoor use, we have the widest selection of fashionable fleece jackets to choose from. Many colours, colour combinations and styles.